The scent of your fragrance will last longer if you use body care products from the same collection. 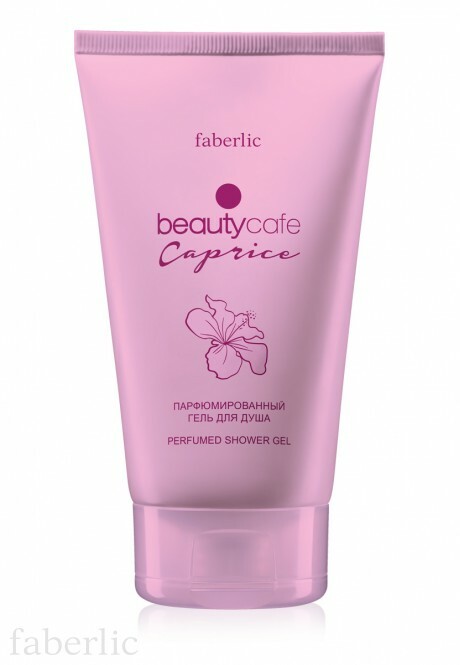 Beauty Café Caprice Shower Gel is a continuation to this perfume line, it makes your favourite fragrance stay longer! 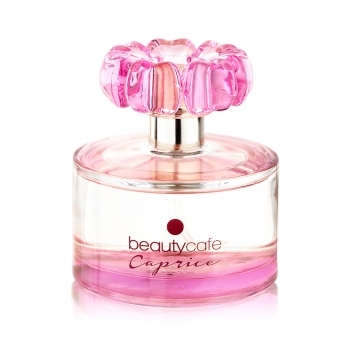 Beauty Café Caprice – a gourmet, fruity floral fragrance. 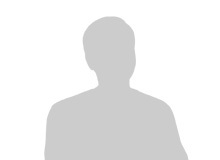 It whisks you away on a romantic adventure of secret rendezvous and lively encounters. Dreamy notes of gardenia and jasmine with unique peach nectar and wild berry accents will infatuate admirers. The warm, enveloping trail of sandalwood, vanilla, and ambergris notes will leave no head unturned. Contains: Aqua, Sodium Laureth Sulfate, Cocamidopropyl Betaine, Cocamide DEA, Parfum, Coco Glucoside, Glycereth-2 Cocoate, DMDM Hydantoin, Sodium Methylparaben, Sodium Chloride, Disodium EDTA, Citric Aсid, Butylphenyl Methylpropional, Benzyl Salicylate, Limonene.